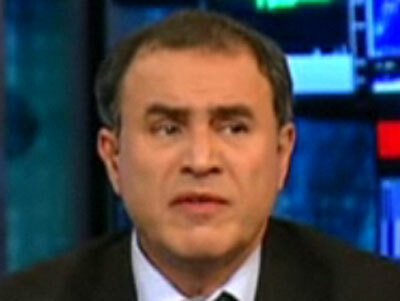 See the gallery for quotes by Nouriel Roubini. You can to use those 7 images of quotes as a desktop wallpapers. The trouble is that the average trader on Wall Street, he or she is so young, he doesn't even remember the recession of 2001, let alone the previous one. The U.S. has been living in a situation of excesses for too long. Consumers were out spending more than their income and the country was spending more than its income, running up large current-account deficits. Now we have to tighten our belts and save more. I am just a normal human being - I am alive! Why is anyone surprised that I am human? Like many New Yorkers, I have a multifaceted life. I have more concerns about potential risks and vulnerabilities than most people. I'm not a pessimist by nature. I'm not someone who sees things in a bleak way. My family is a Jewish Iranian family, but I was born in Turkey and raised in Italy. So it's a very mixed background. Once you run current-account deficits, you depend on the kindness of strangers. This might be the beginning of the end of the American empire. What is important to me is that when I write something, people listen to me. I provide my wisdom to people, whether they agree or not. A currency serves three functions: providing a means of payment, a unit of account and a store of value. Gold may be a store of value for wealth, but it is not a means of payment. You cannot pay for your groceries with it. Nor is it a unit of account. Prices of goods and services, and of financial assets, are not denominated in gold terms. Among the social media - I've tried them all - Facebook is a bit of a game, but Twitter is a productivity tool. I use it regularly and I'm addicted to it. Celebrity has become a burden. There are more demands on your time. People think it is glamorous to fly places. But it is not - even if you travel business class and stay in wonderful hotels, you end 10,000 miles away from home. I am quite international. My background, born in Turkey. My family is a Jewish family from Iran, so I went from Turkey to Iran to Israel, and then grew up in Italy and ended up in U.S. for graduate school. So I tend to look at things from an international perspective, and I think that gives you a little bit of a broader view of what's going on. 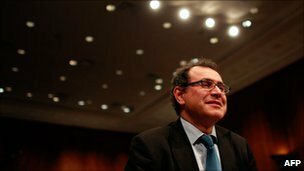 I believe, unlike people that are totally free-market, laissez-faire fundamentalists, that there is an important role that the government can play - one, in providing public goods, whether it's education, health care, or other things, and two, supervising countercyclical policy - stimulus, whether it's monetary, fiscal, or otherwise. I love and collect contemporary art and go to all the art fairs. I love Damien Hirst and Matthew Barney. I grew up in Italy and had a humanistic education in philosophy and literature - things I love and appreciate. People are richer and more complex than just their day-to-day professional pursuits might suggest. 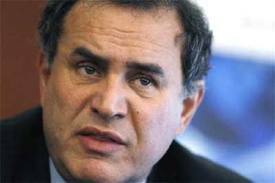 Much more quotes by Nouriel Roubini below the page. I think it's true that the 1 Percent or the elite are living in a world of, maybe, excessive privilege, and they don't fully realize how much pain and suffering, how much anxiety exists out there. If we didn't have greed, market economies wouldn't be as innovative as they are. 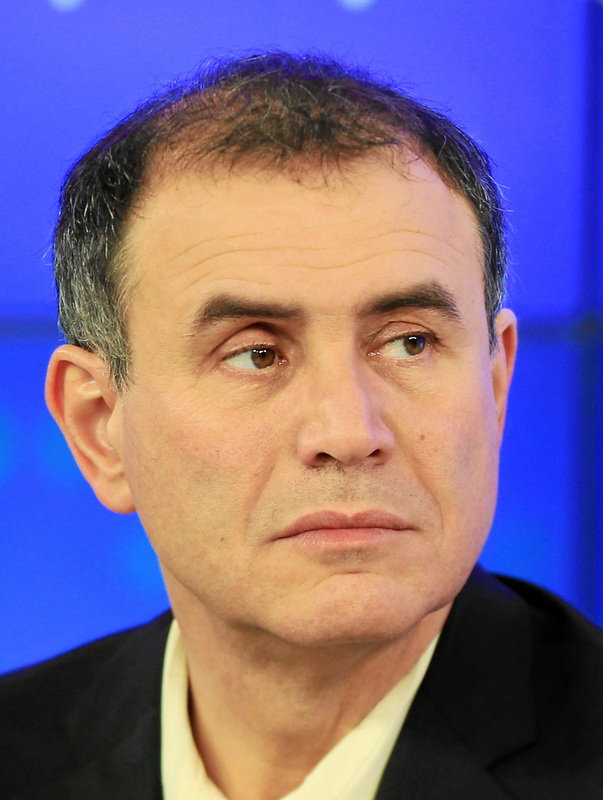 But in my view, greed has to be contained by the fear of losses, so there has to be a system where, if you take too much risk, you go into bankruptcy. You don't systematically bail out people who take excessive risks. No country can be complacent in making sure that excessive debt of the household doesn't create excesses and weaknesses in the financial system. Everything is interconnected.